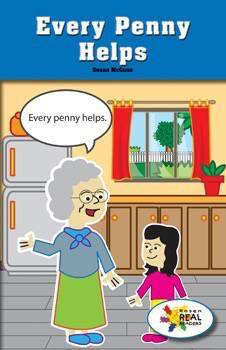 In this fictional narrative, colorful illustrations and key details will help readers learn the importance of personal finance and the basics of saving for a specific purchase. The multigenerational perspective provides teaching moments on respect, caring, and giving. This fiction title is paired with the nonfiction title Our Family Budget.